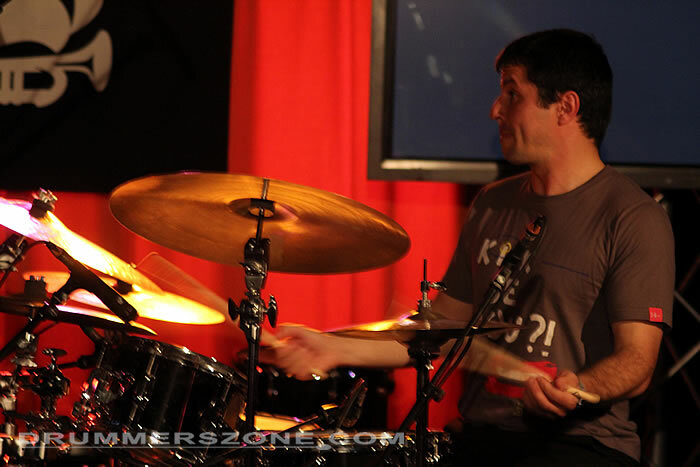 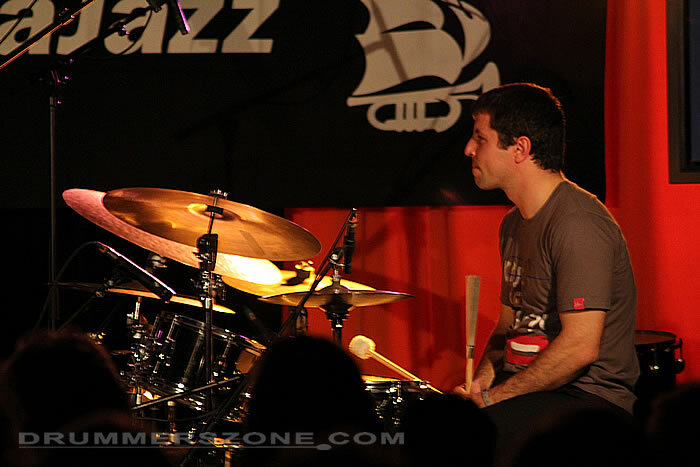 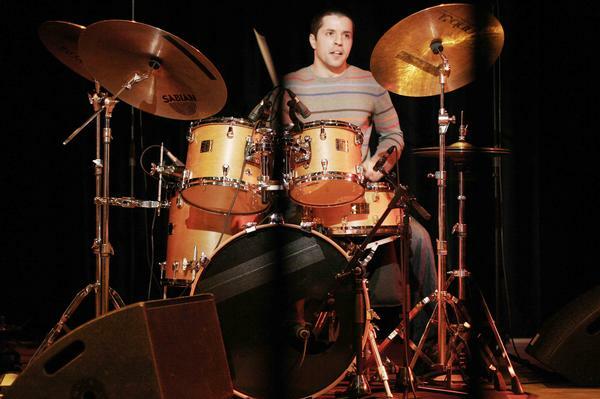 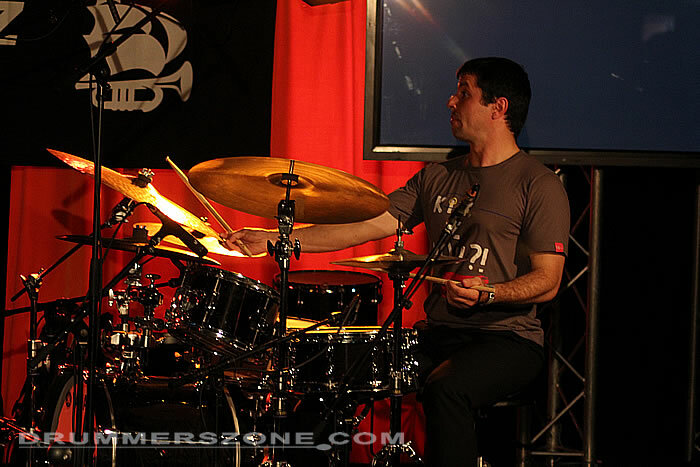 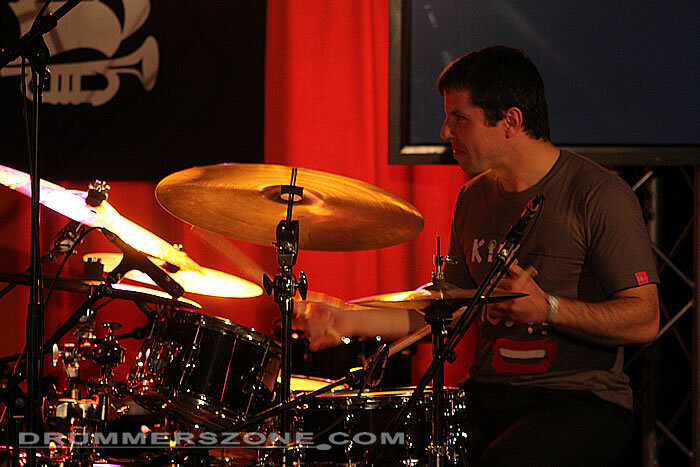 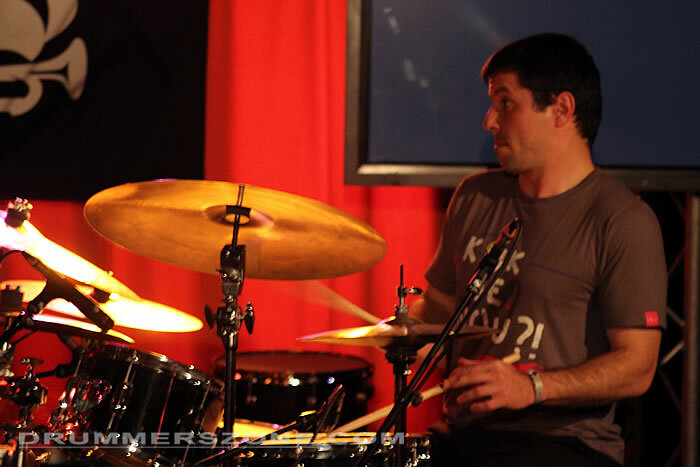 Borislav Petrov plays drums in Groningen, The Netherlands based big band Stageband. 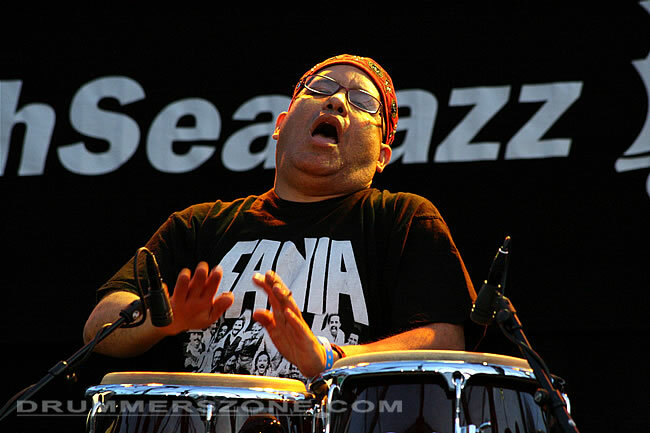 Petrov also plays in Afro-Anatolische Grooves, featuring band leader and percussionist Sjahin During (1972), Suna Quintet, and Franz von Chossy among others. 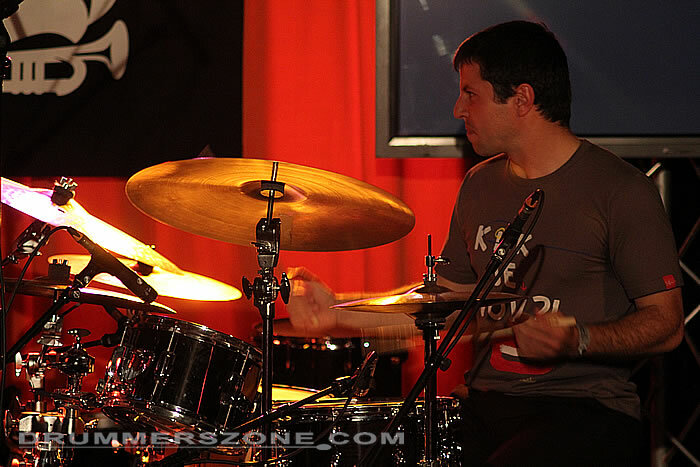 Borislav Petrov started playing the drums at age fourteen. 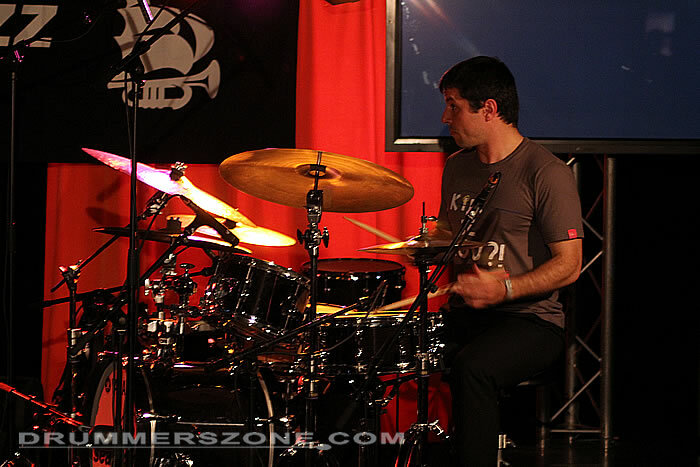 Took lessons with a private teacher in his home country Bulgaria for two years. 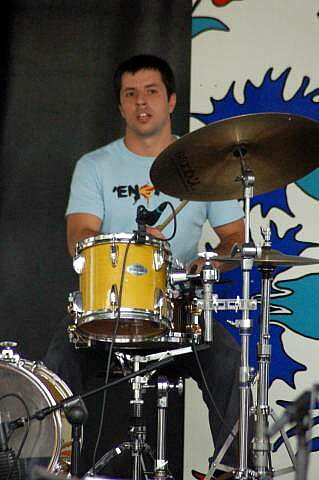 He became a member of Bulgarian pop-rock band Slang in 1998, they released their debut album in 1999 and had two number one hits on the national chart. 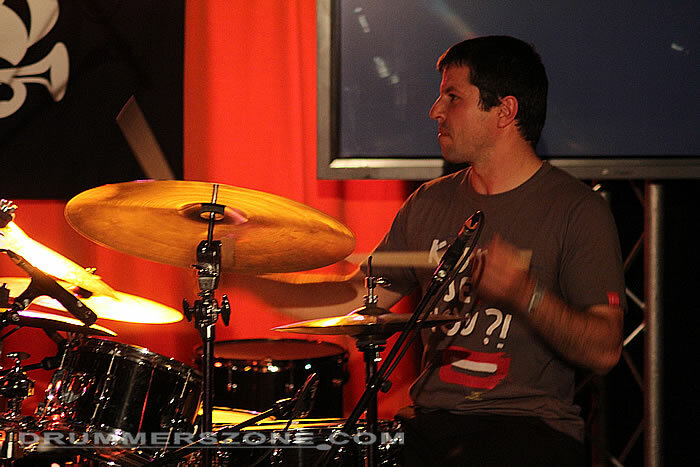 The band had numerous broacasts on tv and radio. 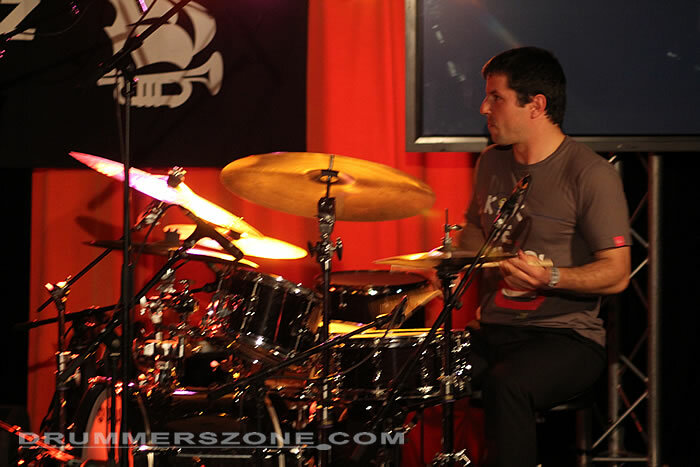 In 2000 Borislav Petrov formed the fusion band Brainstorm that mixed bulgarian music with jazz, funk, etc. 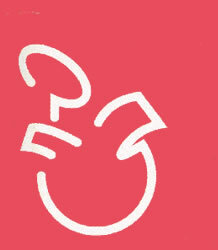 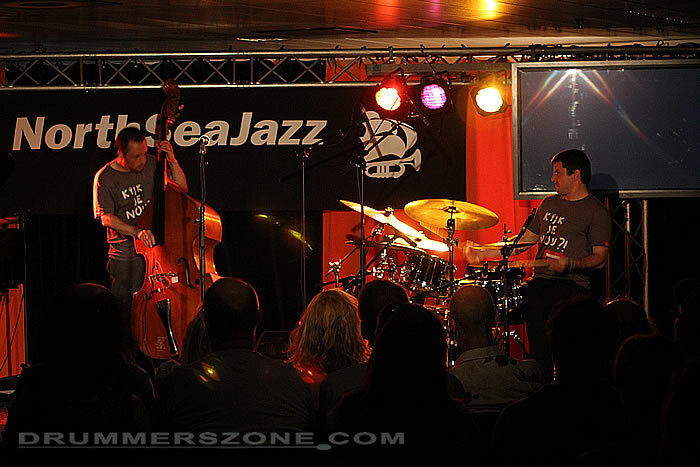 Appereances on local jazz festivals, tv and radio broadcasts followed. 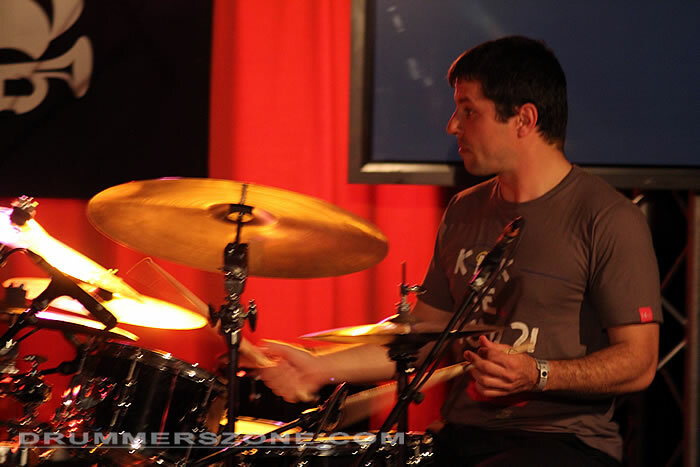 Guest musicians with the band were the famous traditional folklor musicians Ivo Papasov and Teodosii Spasov. 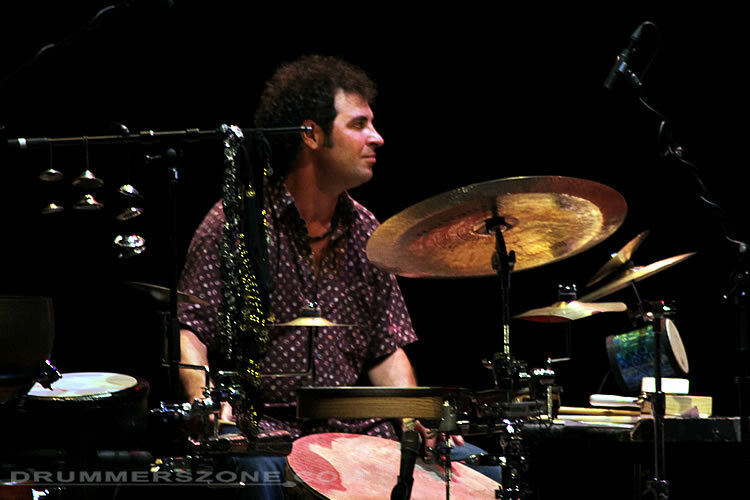 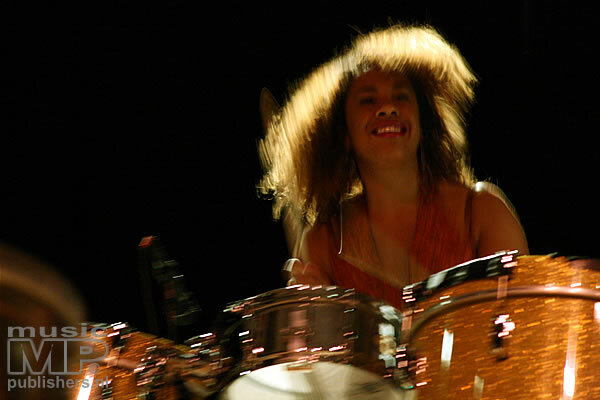 In 2002 Petrow started studying full time at the Prince Claus Conservatory in Groningen, Holland under the mentorship of the N.Y. drummers - Ralf Peterson and Owen Hart JR. During that period performed with the guest teachers of the conservatory - David Berkman, Bryan Lynch, Don Braden, Joris Teepe. 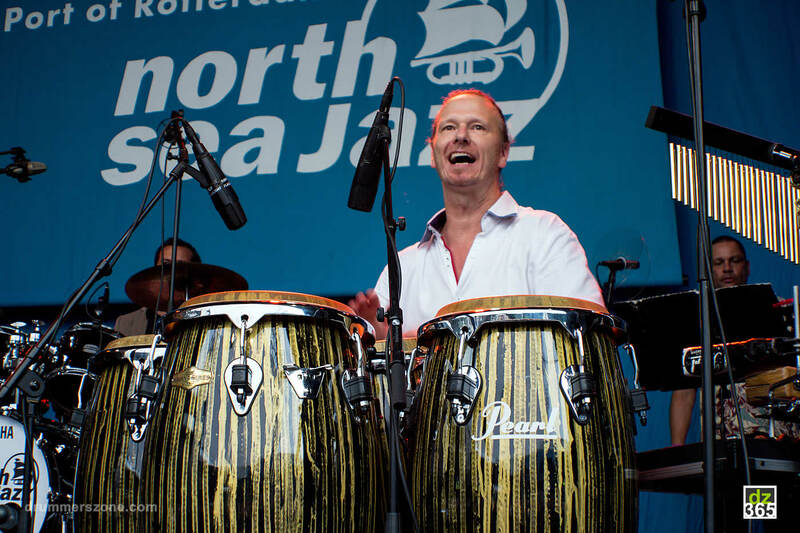 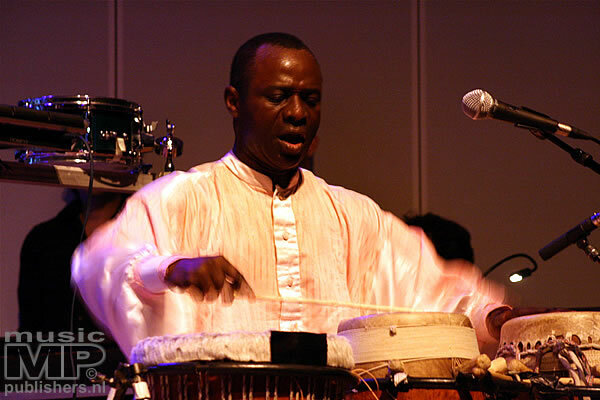 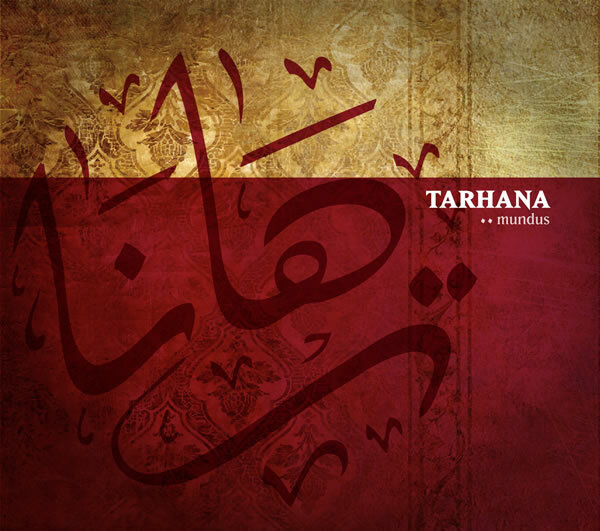 He formed an international band with Bulgarian, German and Dutch musicians, called Rakia, that went to the finals of The Dutch Jazz Competition and performed at the North Sea 2004. 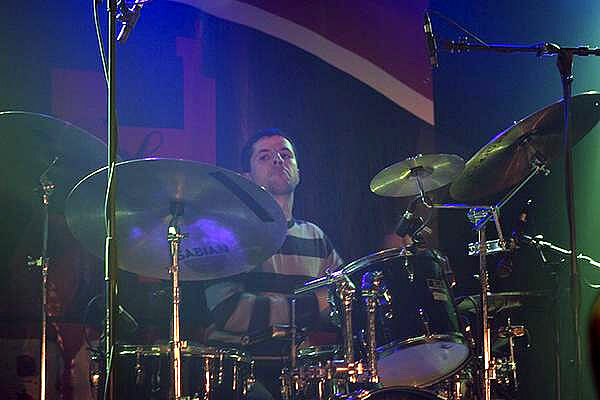 Later Borislav Petrov became a member of an experimental trio for Bulgarian music, the Liudmil Krumov Trio. 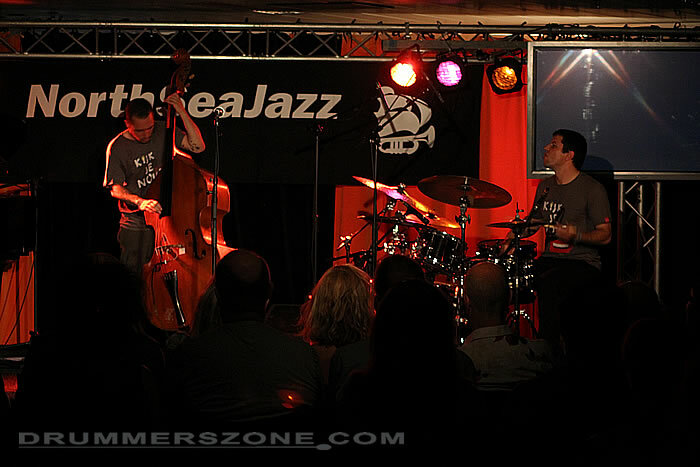 They won the second price at Leiden Jazz Festival in 2004. 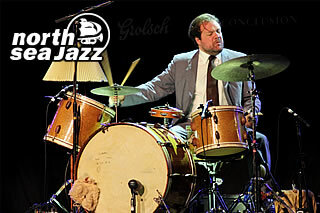 Currently Borislav Petrov is a member of The Stage Big Band, Groningen, the band has performances with artist such as Fay Classen, Allard Buwalda, Henry Gerritts, Wim Both etc. 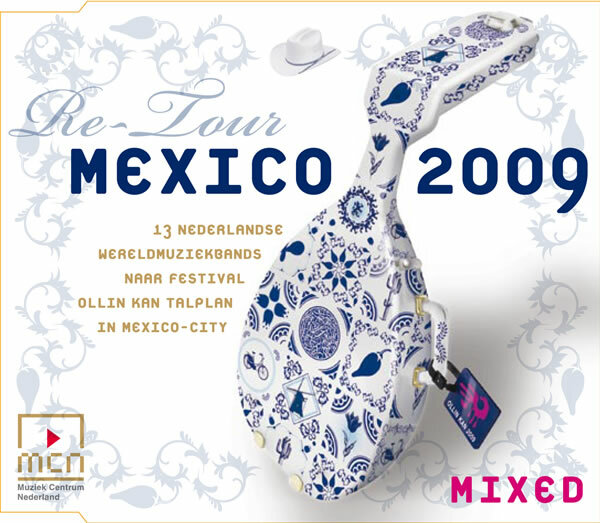 2003 - joined a local big band from Groningen, the STAGE BAND, coached by trombone player - Jeroen Roll. 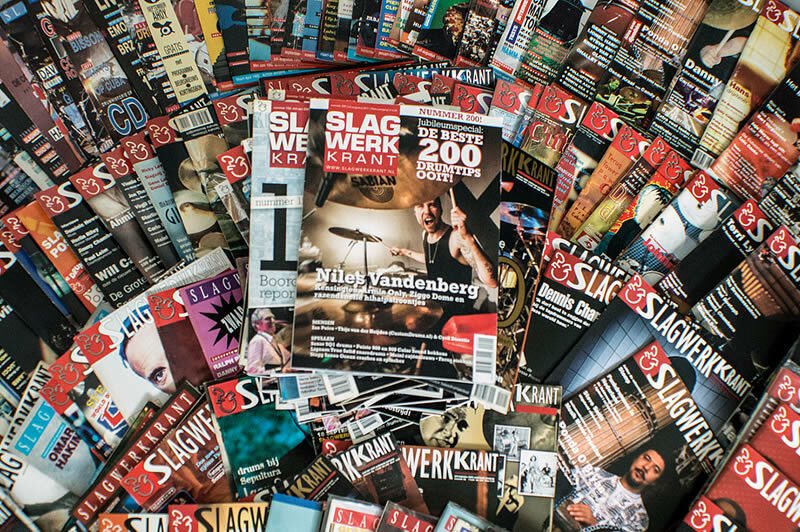 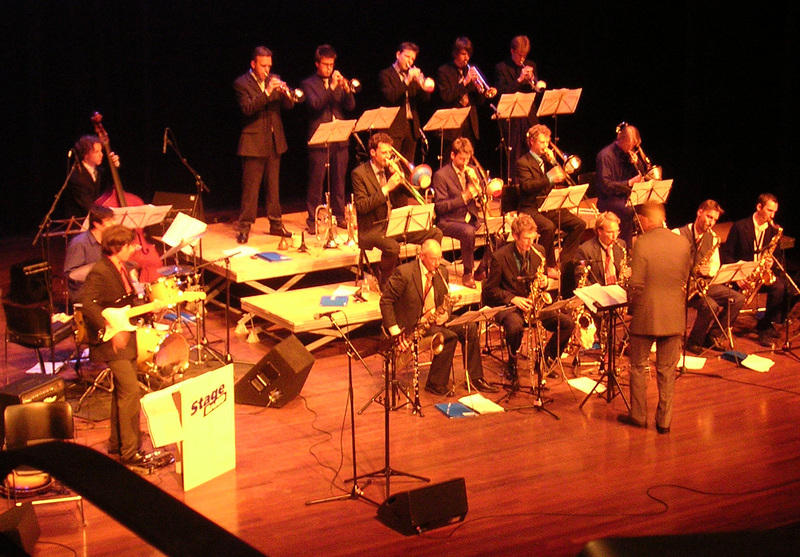 The Big Band won 1st Prices at 2 national big band Contests - in Enschede (2004) and in Hofdorp twice (2006 and 2007). 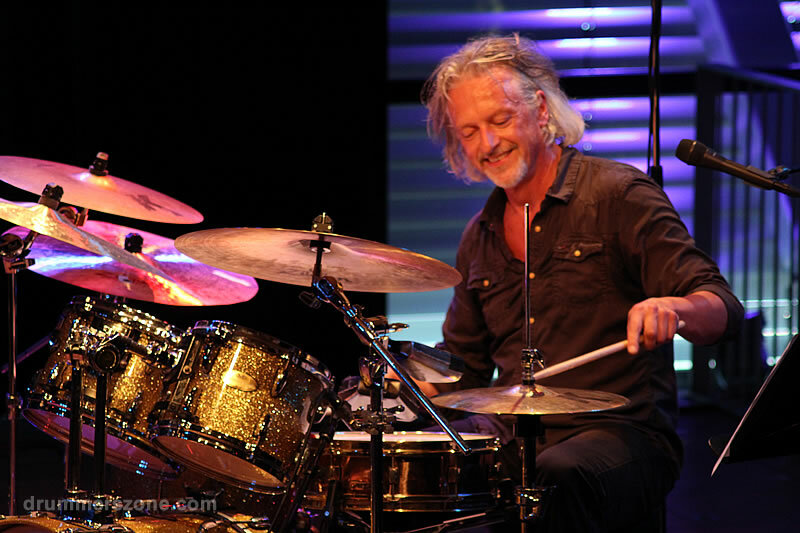 Performed with dutch jazz luminaries, such as Fay Classen , Benjamin Herman, Izaline Calister, Martin Fondze, Allard Buwalda, Henry Gerrits, Bert Boeren, Wim Both, Hank Meutgeerd etc. 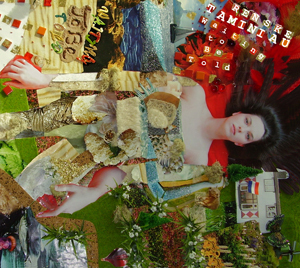 Released their debut album - 'Coming About' in June 2007. 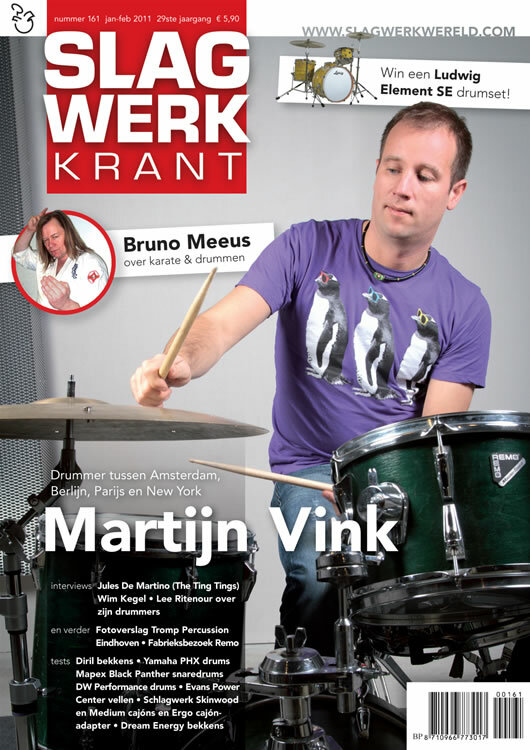 September 2006 - taking masters at the Amsterdam Conservatory, majoring big-band and afro-cuban drumming, under the guidance of premier dutch drummers - Martijn Vink and Lucas van Merwijk.